Cinema Through the Eye of Magnum, a new documentary about the legendary photo agency, will be screened for the first time in the UK tonight at 10pm on BBC4. This image, captured by Ernst Haas, shows fellow Magnum photographer Elliott Erwitt among the cast and crew of The Misfits. “The Misfits was a pivotal moment in photographers’ relationship with cinema. 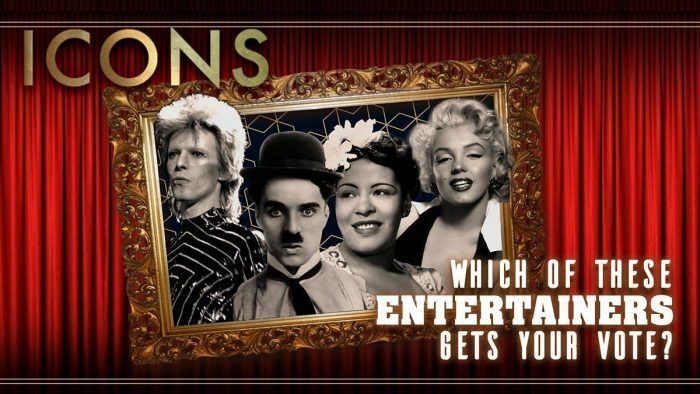 Lee Jones, Magnum’s head of special projects in New York, decided that the film’s dream cast deserved special attention. 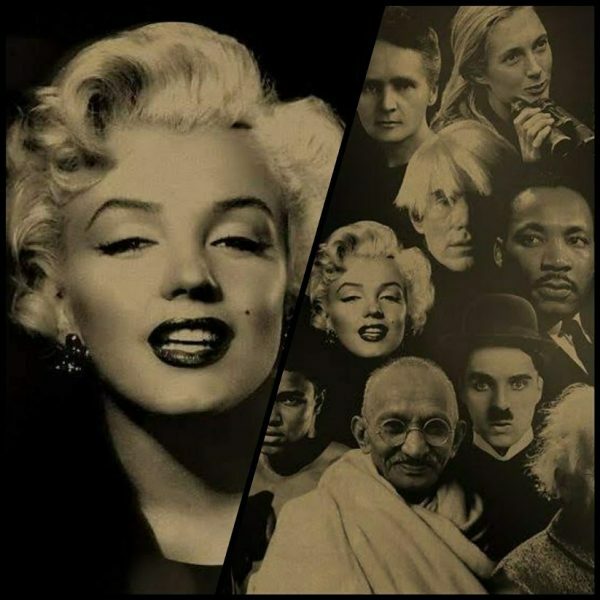 Nine different photographers took turns over 3 months of the shoot to capture the ‘total chaos’ on what would be Marilyn Monroe’s last film. 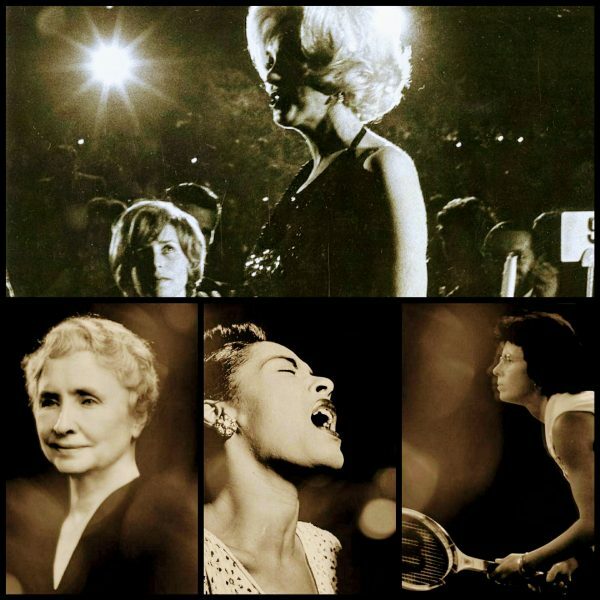 Eve Arnold, Magnum’s first woman member, was Monroe’s trusted collaborator. Having previously worked with Marlene Dietrich and Joan Crawford, she started photographing Monroe when they were both relatively unknown. She spent two months on the set of the John Huston movie. Barry Norman, the British critic who fronted a weekly film show on BBC television from 1972-1998, has died aged 83. 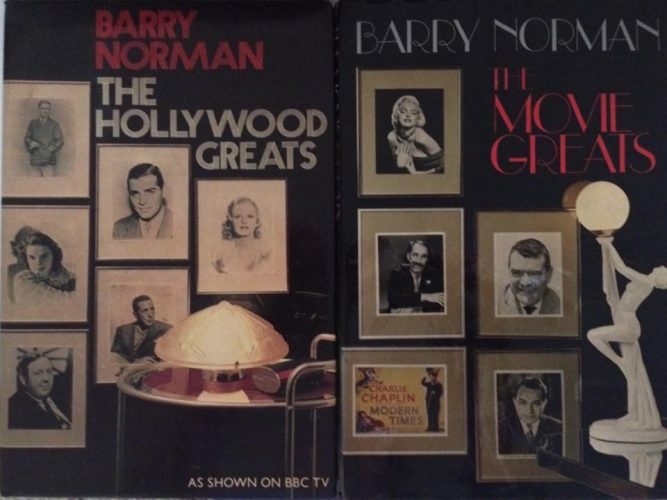 In the late 1970s, he wrote and presented The Hollywood Greats, a documentary series profiling legendary stars. 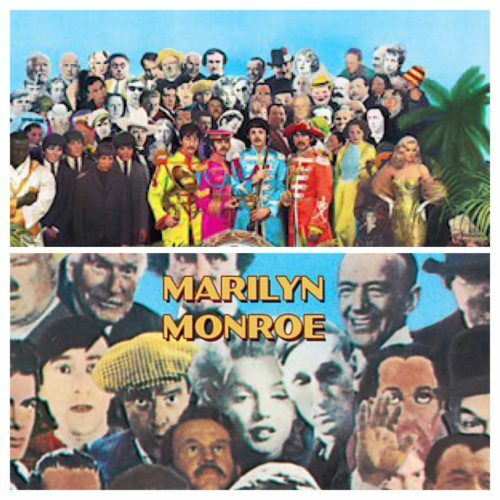 An episode about Marilyn, featuring interviews with Jack Lemmon, Billy Wilder and Eli Wallach, and many others, was broadcast in 1979 – you can watch it here. He also wrote two books accompanying the series. 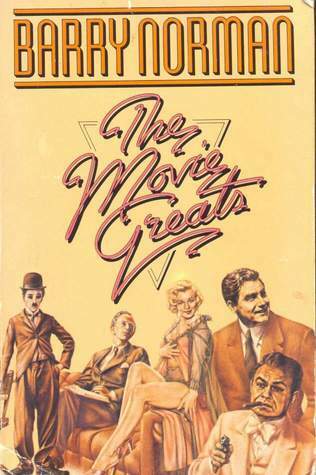 The latter volume, The Movie Greats (1981), includes a chapter about Marilyn. “What she most certainly was, and what she proved herself to be time and again, was a most wonderfully gifted comedienne, a woman whose contribution of abundant physical charms – a positive cornucopia of femininity – and wistful shyness made you at once want to laugh at her and protect her. Nobody since has come even remotely close to replacing her. If only, you think, if only someone had given her a great big hug when she was still a little girl and said, ‘Hey, listen, I love you,’ then maybe everything would have been different. 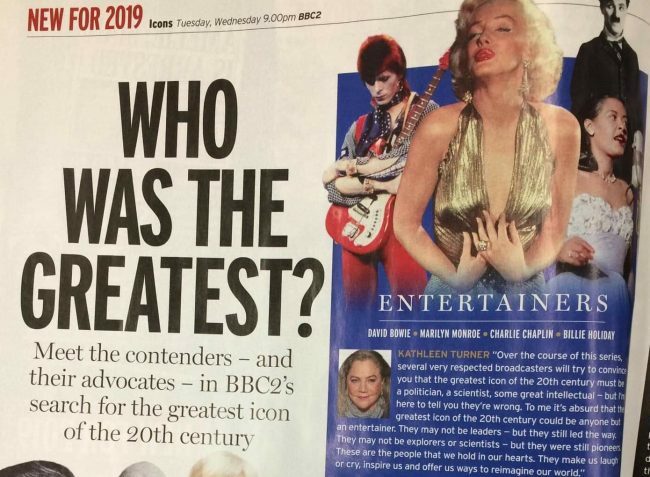 But in that case she would probably never have become Marilyn Monroe and the world would have been the poorer for it because Marilyn Monroe was something rather special. This year marks the 50th anniversary of The Beatles’ Sergeant Pepper’s Lonely Hearts Club Band, one of the most influential pop albums ever made. 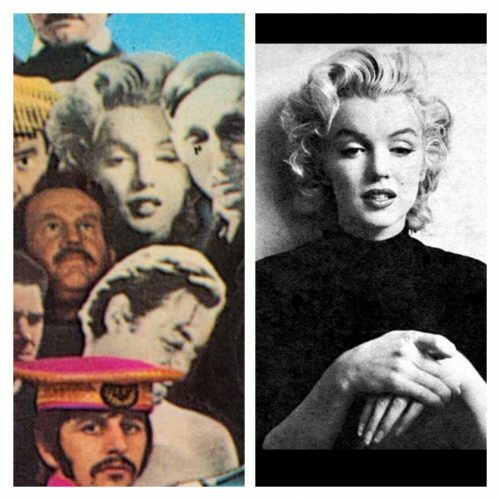 The cover – a collage by artist Peter Blake – features the Fab Four lining up alongside more than sixty of the last century’s most iconic figures. Marilyn is there, as photographed by Ben Ross in 1953. 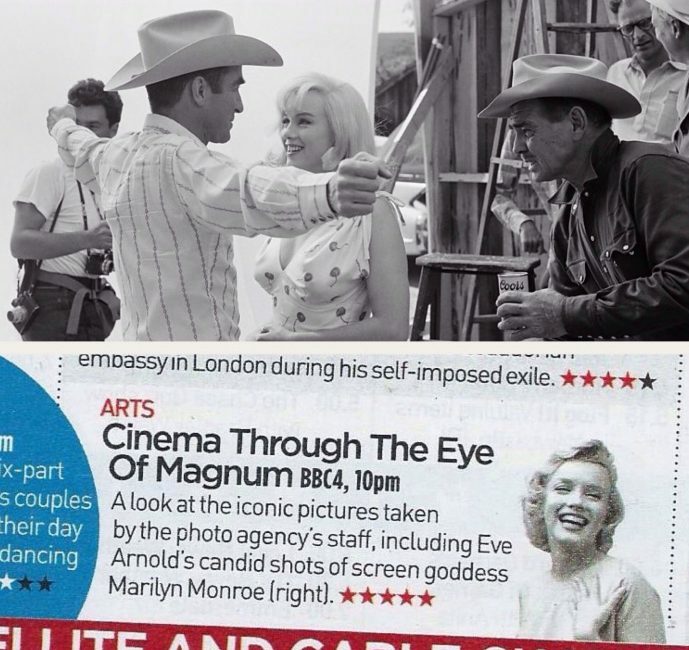 BBC Music have compiled a mini-documentary for each one: Marilyn’s includes newsreel footage from her arrival in England to shoot The Prince and the Showgirl in 1956. You can watch the clip here. As reported by ES Updates earlier this year, Alistair Cooke at the Movies – an anthology of the eminent British journalist’s writings on Hollywood – is now available via Kindle as well as in print. 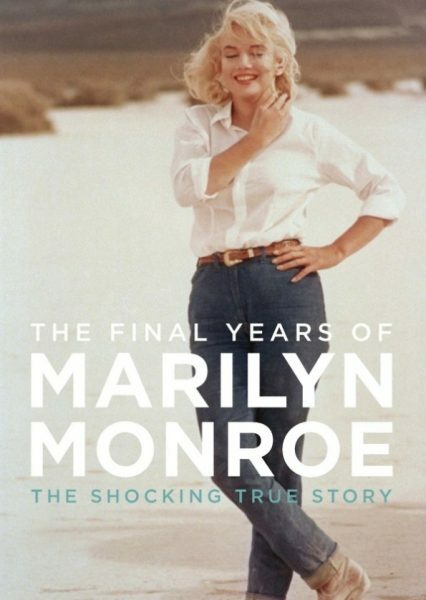 The book includes two full pieces about Marilyn, and several other references. 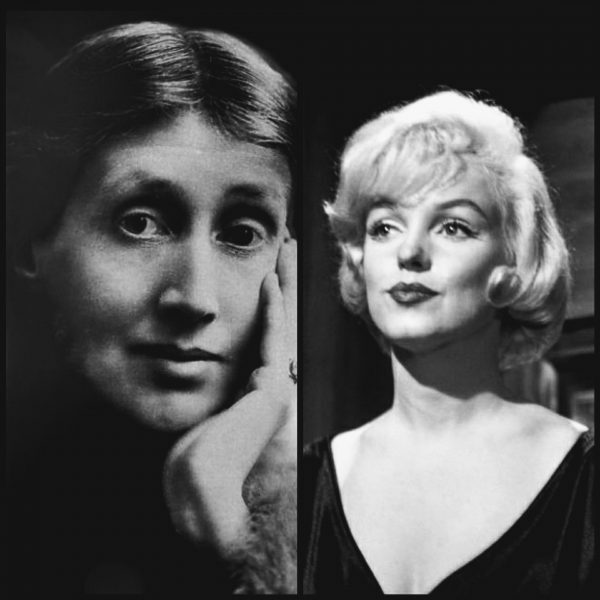 You can read Cooke’s obituary of Marilyn here. 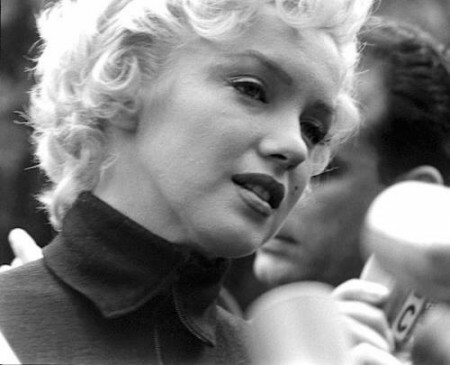 Cooke’s first thoughts on Marilyn were broadcast on October 14, 1954, on his weekly BBC radio show, Letter From America, regarding her divorce from Joe DiMaggio. I don’t think there’s been so much talk, from the unlikeliest people, about a movie marriage since the Pickford-Fairbanks idyll as there has been the last fortnight about Marilyn Monroe and Joe DiMaggio. I hope I can get across to you that this marriage, when it suddenly burst upon the world – an elopement naturally – nine months ago, was equally a poetic event … She was a poor girl, an orphan, brought up in an orphanage, and towards the end of the war she was a war-factory worker – a tousled, cheerful, lonely working girl, pretty as a kitten. It is not hard for millions of such girls to identify with her. So who did Rosie the Riveter marry? She eloped with one of the two or three greatest baseball players there ever have been; nobody but the Yankee Clipper himself … he met Miss Monroe over a plate of spaghetti on a blind date. And they eloped. The perfect fulfilment of two ambitions: the average American boy’s dream of being a baseball hero, and the girl next door’s dream of Hollywood.